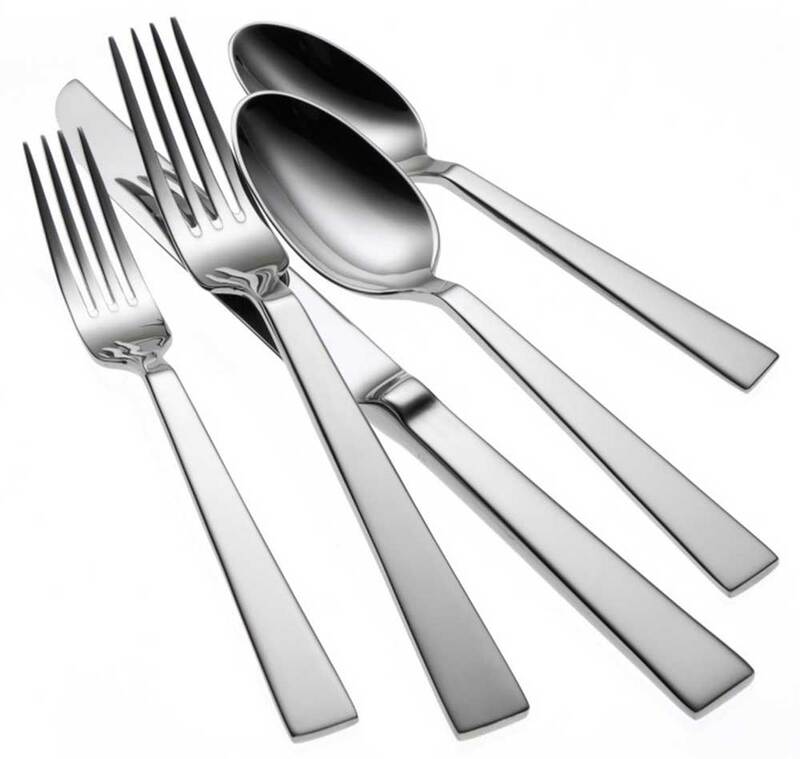 Oneida Fulcrum flatware pattern features a balanced feel and contemporary European design that presents the ultimate in style, quality and luxury. Oneida's Sant' Andrea Fulcrum has a seamless look giving this commercial flatware the flexibility to fit in both classic and modern interiors. Constructed of 18% chrome stainless steel and 10% nickel provides a high polish and long lasting durability.